First, Evelyn Moore tried to read books with a magnifying glass. Then, she turned to a tablet to make the words on her e-books larger. Eventually, she couldn’t even see that. The 95-year-old was losing her sight, and with it, one of her favorite hobbies. “She wasn’t able to read anymore, and that was a big loss,” said her son James Moore. Last year, the younger Moore had an idea: What if he could get his mom a device that could read books to her without the need to navigate a control screen that she had a hard time seeing? That device turned out to be the Amazon Echo, an internet-connected smart speaker that responds to voice commands. James Moore figured that he could buy his mother audiobooks from Audible, then teach her to use voice prompts to have the Echo play the audiobook. At first, Evelyn Moore was a little wary. Evelyn Moore isn’t alone. Roughly 90 percent of seniors intend to continue living in their current home for the next five to 10 years, according to a survey taken by the AARP in 2012. But change — in the form of new technology — can be scary and intimidating. How do you tell your parents you want them to use a smart home device to help them live independently? Call a family meeting to talk about how you want to help your parents. Bring in your siblings or other family members who provide care for your parents so “everyone is deciding together what is best for mom and dad,” McVickers said. Consider bringing in a third party your parent’s trust so they can provide some perspective, too, such as their physician, insurance agent or a family friend. Reevaluate how your parents are doing with the new device.Check in regularly to see if the device is helping them. Stay on top of your parents’ needs since they could change and require new and different technology. Know when to accept defeat. Your parents might be adamant against changes to their routine. “There’s a certain point you can’t do anything else,” McVickers said. “They’re adults. 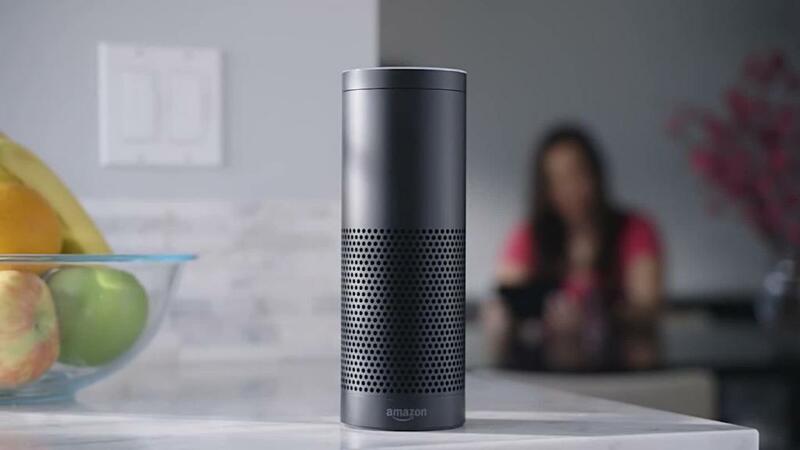 Forgive yourself if you don’t get everything in place.”For Evelyn Moore, the introduction of the Amazon Echo into her home has had a huge impact, according to her son.”She has made the comment that she can look forward to something brand new every day when she gets up,” he said. They’ve added a smart thermostat to Evelyn Moore’s home that she can voice-control, too. But all of the additions have to be on her terms.